With not one but two elections coming up this year, 2019 is shaping up as a big challenge to that cynical cohort of our species also known as voters. And who could blame them. It’s not so much that the system is broken, that ain’t the case. The cynicism comes from the well founded belief democracy and all the wheels within it – politicians, bureaucrats, unions, judges and the media – is not delivering what it was built to do. Yes, there are some triumphs from time, but they tend to be the exceptions that prove the rule. It is very important that we acknowledge that it’s not exclusively the fault of politicians. Having met a great number of them over more than 40 years as a journalist I can state with complete confidence that most have been good, competent people. Yes, there were also the useless ones, but I can count them on the fingers of one hand – and I won’t even need all five fingers. But the same cannot be said for the machine men of the organisations that run our major political parties. Yes, they are still mostly men, but that’s probably because women draw the line at the sort of bastardry practised by some of them. In 2019 we all know the organisational arms of the major parties have become so detached from the average person they may as well be operating in a parallel universe. But they need to do so much more than open their doors to a bit of democracy – a big dash of transparency will also do them the world of good. And one other thing: let your election candidates run free. Sure, set them some guidelines, parameters, but for goodness sake start trusting them. After all these are people your party selected on the basis you believe they are capable of representing the people. 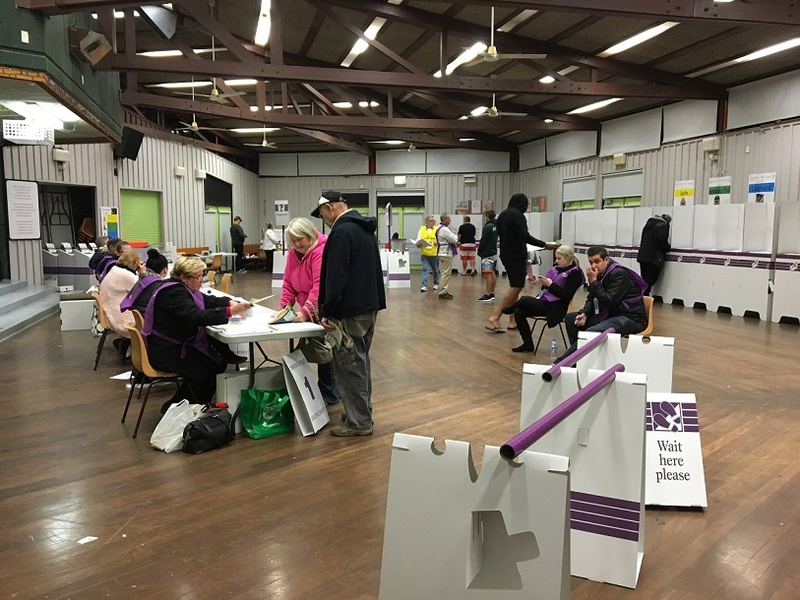 There was some movement at the station in the ALP when it brought in a small measure of democracy in electing its federal leaders and even the odd election candidate. But it’s a long way from where we want to be if things are going to change in a meaningful way. Perhaps with some high profile independents and minor parties presenting an existential threat to their power and perks, maybe 2019 is the year they begin to mend their ways and put the interests of voters first.